A top cyber-security official says Huawei's "shoddy" engineering practices mean its mobile network equipment could be banned from Westminster and other sensitive parts of the UK. 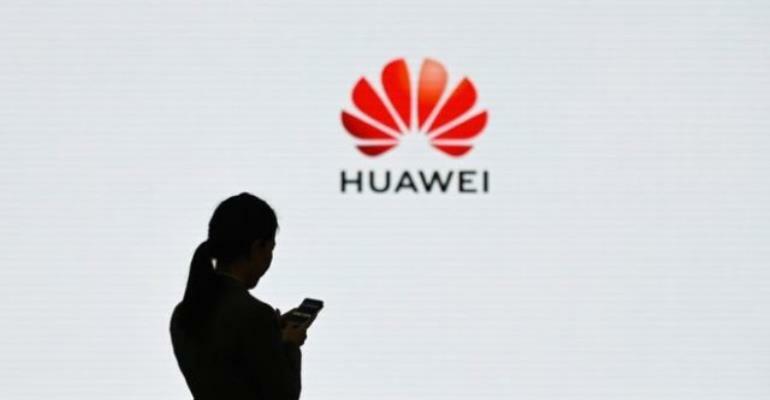 The effect has been to deter the country's major telecoms networks from working with Huawei. The Chinese company is now suing the US government claiming the move is unconstitutional . He added that despite finding vulnerabilities in some of Huawei's kit "we don't believe the things we are reporting on is the result of Chinese state malfeasance". Ill informed?